It is always great to go out for a bite to eat! There are so many places to choose from, that it can become daunting to choose the right place to dine and have a good time. 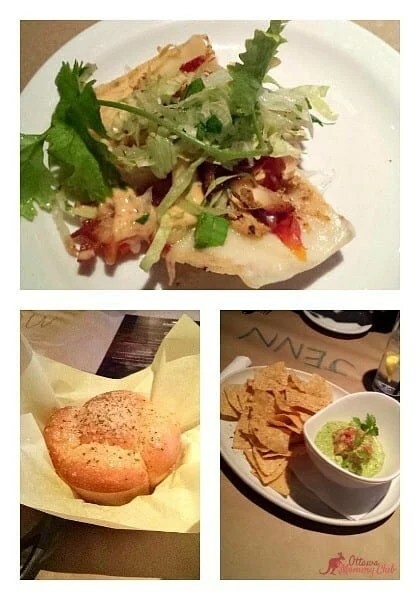 If you want have a good time while noshing on some delicious dishes, consider checking out Jack Astor’s, Lansdowne! On my last visit to this location I was invited by Zomato, a food blogging review site, to try out some of the selections from their new tasting menu! Before we sat down to eat, we were given a tour of the newest Jack Astor’s location in the Ottawa area. It is a large and gorgeous space right in the middle of the new Lansdowne Park complex. There were so many fun pieces to look at around the restaurant. What I did not know was that each Jack Astor’s had fun and unique pieces that can only be found at specific location. The art pieces were humorous to look at, and the collection of cameras was a favourite spot of mine to see. We were then treated to a bit of flair behind the bar. Fun is being had wherever you look at Jack Astor’s! Once we returned to our table, we saw our tasting menu for the evening. There were so many different dishes we were going to be served. I was really excited to try what Jack Astor’s had in store for us! Since I have dined at Jack Astor’s on many occasions, I am no stranger to their Garlic Pan Bread. My fellow tasters and I had a ball eating this yummy treat! We also were diplomatic about who got the honour of eating the coveted center piece in each loaf. The Guacamole and Tortilla Chips were so good to eat. I do not usually eat guacamole, but the one I was served at Jack Astor’s was really good. The Board BBQ Chicken and Veggie Nachos were amazing! Served on individual plates, we got a very good portion size of this dish. The toppings were really fresh, and delicious. The veggie version was a great lighter alternative, but the BBQ chicken version was my favourite starter. It was zingy, crunchy and an all-around good dish. Though I could not eat the Smiling Buddha Salad, it looked incredible! The ingredients looked really fresh and complement each other well. The Tuna Avocado Sandwich was really good. I loved the sesame crusted Ahi tuna, the avocado and the chipotle mayo used. The sourdough bread as a great bread that did not allow for the sandwich to become soggy. The Beef and Chicken Tacos were fun to eat. They were big enough to hold all of their fixings well, yet small enough to wrap up and eat. The Holly Smoke BBQBurger is a favourite of mine. The smoky BBQ sauce mixed with pickled banana peppers, hickory mayo and crispy fried onions worked so well together, and the flavour had a bit of a kick, which I really enjoyed. I was not sure about the Hold the Beef Burger, but it tasted really nice. The goat cheese, pico de gallo and garlic lemon aioli was the flavour combination that won me over with this burger. There was only one dessert served to us, but let me tell you, another dessert was not needed. It was Jack Astor’s My Cookie Ate Your Brownie dish served with a side of vanilla ice cream. It was a clever idea to combine two delectable treats into on mega dish! It is brownie engulfed by a huge chocolate chip cookie. I fell in love with this dessert. It was warm, sweet and gooey. This treat was also a full portion size, so you get your bang for your buck! I must confess that I assisted others at the table finish their portions because it was so good. This dish was my highlight of the night! I really enjoyed my evening touring and eating at Jack Astor’s, Lansdowne. The atmosphere is casual, the unique items for display are fun to look at, and the new menu was really delicious to try! Thank you, Zomato – Ottawa for setting up the evening. I had a lot of fun! My family has been to this location on two previous trips, and we try to sit down in different sections to take in the whole restaurant. I cannot wait to go back and do a quick tour with them so they can see the location in its entirety before our meal is served. I also cannot wait to suggest to them what they should order to eat off of the new menu. It will continue to be a favourite spot for us to dine at and enjoy! For more information about Jack Astor’s, Lansdowne, you can connect with them on their website , as well as on their Facebook, Twitter, Instagram and YouTube pages! You can also find out more about Zomato on the website, Facebook, and Twitter pages! Disclaimer: I was invited to an event in order to write this review. The views expressed are my own. 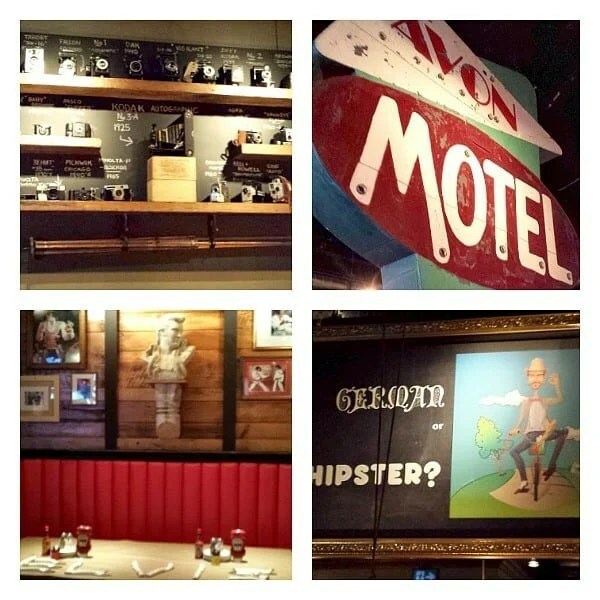 I have never dined at Jack Astor’s but the food looks so delicious,if i was in the area i would love to dine there. Those pictures look so good my mouth is watering. The tacos sound wonderful. I really have to try that brownie engulfed by a huge chocolate chip cookie! OMG, that is crazy goodness! 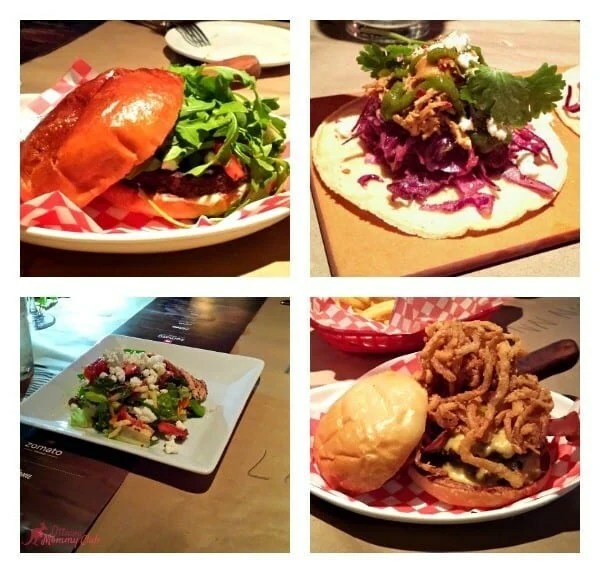 We love eating at Jack Astor’s. Never had their burger yet so I will have to try one out at some point. « Free Disney Park Planner Printables‏ to Download!